Knowing that your current job is just not for you can be disheartening, but it can also be the first step to finding a more rewarding career. Once you have made the decision to move onto something new, it can be hard to know where your new career goals should be and you may be fearful of making the wrong choice. What subjects are you passionate about? Politics, health, education? Do you want to make a difference in your community in a particular way? Are you naturally skilled in something you are passionate about? As well as this, ask yourself what has driven you away from your current position in the first place. If your job was simply one of convenience or one that you fell into, it might be simple to identify what you do not like. However, if you started with a passion, it is important to find out why that passion is no longer there to avoid repeating this cycle in a new role. Before finding your new career, it is a good idea to do an in-depth exploration of your personality and identify skills you may have that are attributed to your personality. The Briggs Myers’ personality test is a great starting point. Does the Career Lines up with Your Own Morals and Values? Will I feel good about myself doing this for a living? Does this career complement my life values? Finding a new career that is rewarding is very possible with the right consideration and resources. Thankfully, with a big decision like this, you can seek advice on how making your career change through NotedCareers. 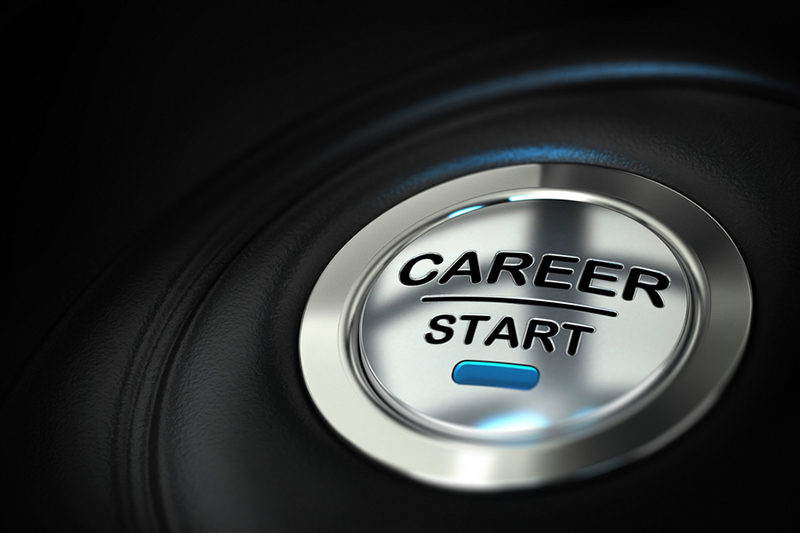 We offer career management services to ensure you find your new, rewarding career. Changing your career will be rewarding! – contact us today.